Possibility of choosing between Mig mode and MMA mode. 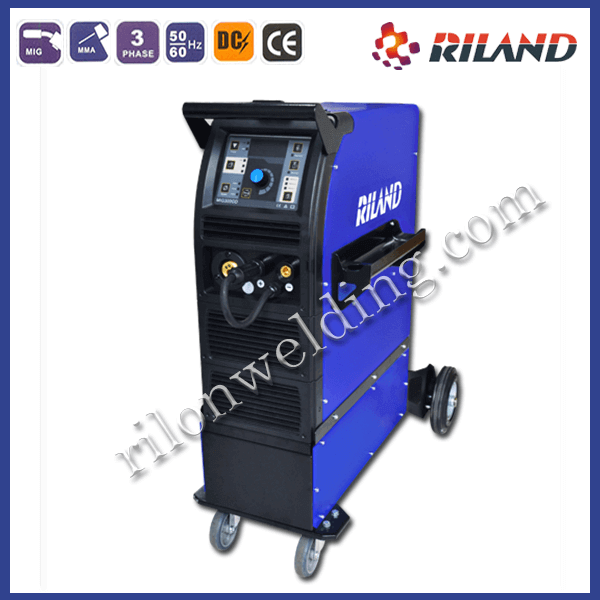 Possibility of choosing between Mig welding cycle 2T or 4T. Full digital Synergic control of cycle. Multi Knob to tiny adjust the welding voltage. Multi Knob to tiny adjust the welding current. Multi Knob to tiny adjust the inductance. Digital display for the welding current and wire speed. Digital display for welding voltage. Capable store three jobs of welding process parameters. Pre-set parameters on a digital display. 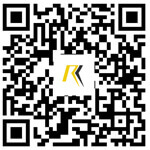 Equipped with reverse polarity for special wire Gasless Welding. The MMA (Stick) welding process is equipped with the functions Hot Start, Arc force and Anti Sticking. Compact Desing with Gas Cylinder Trolley. Equipped with compartment with door to stow welding torches and spare parts. Supplied complete with Mig/Mag Welding Torch, MMA (STICK) Welding Torch, Earth Cable and clamp, Gas hose.